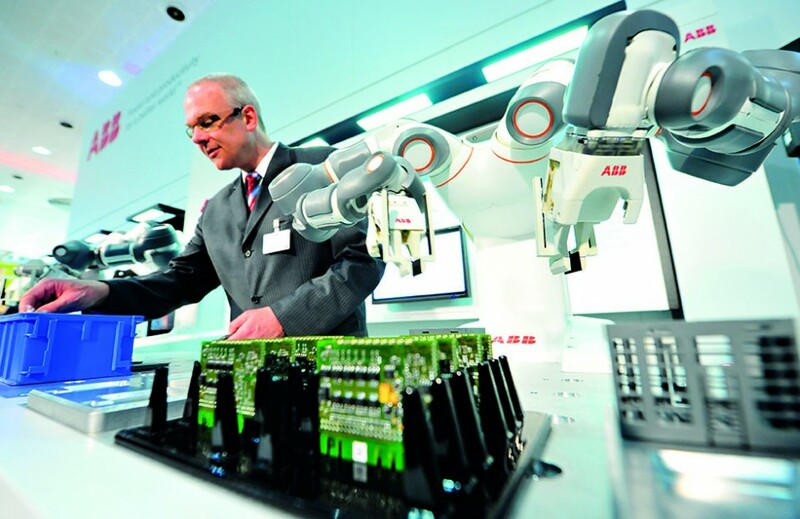 Operating in the robotics and automation sectors, ABB has built a reputation for excellence for pursuing the latest in technological advances in these fields. The company’s operations can be seen and felt in a variety of industries, from energy to printing to data management. In recent years, ABB has concentrated on lowering the environmental impact of its many streams of output, while pushing the culture of innovation that has been at the very heart of the company since its inception. The firm has recently invested in a number of diverse pushes in different markets, including advancing cable-laying vessels for subsea installation. Dedication to innovation has seen ABB lead the tech industry.